China Focus | Will China-US Relations “Get Worse Before They Get Worse”? China-US relations have come to a crossroad. Is it a sustainable threat that the “world’s ruling power” is making China-US relations “worse before they get worse”? Why would a leading American geopolitical expert and educational leader feel that US-China relations “are going to get worse before they get worse”? This year marks the 40th anniversary of the establishment of China-US diplomatic relations, but because of the tariff war the United States is waging against China. China-US relations have come to a crossroad. Graham Allison from the John F. Kennedy School of Government at Harvard University told the 3rd Understanding China Conference, in Beijing on December 18 last year, that “There is a consensus supporting aggressively confronting China, and China-US relations will get worse before they get worse”. He emphasized that no sane person wants a war, but events or third parties may trigger one. Allison popularized the concept of “Thucydides Trap,” which is a useful metaphor in seeking to prevent catastrophic mistakes by policy-makers of a ruling power and a rising power. According to him, the economic competition brought about by a peacefully developing rising power may also be perceived as a threat by the “world’s ruling power”. Is it a sustainable threat that the “world’s ruling power” is making China-US relations “worse before they get worse”? US economic or military attacks targeted at severely damaging China’s economic stability and the China 2025 plan may also devastate America’s economy and the consensus supporting such attack. For example, implementing a tariff of 25% on all imports from China will devastate America’s economic stability, stock markets, domestic and international businesses and consumer confidence, to mention only a few immediate effects. America’s volatile economy, two-party system of government and future elections in 2020 make policies that devastate the US economy and relations with the world’s second largest economy, politically and economically unsustainable. 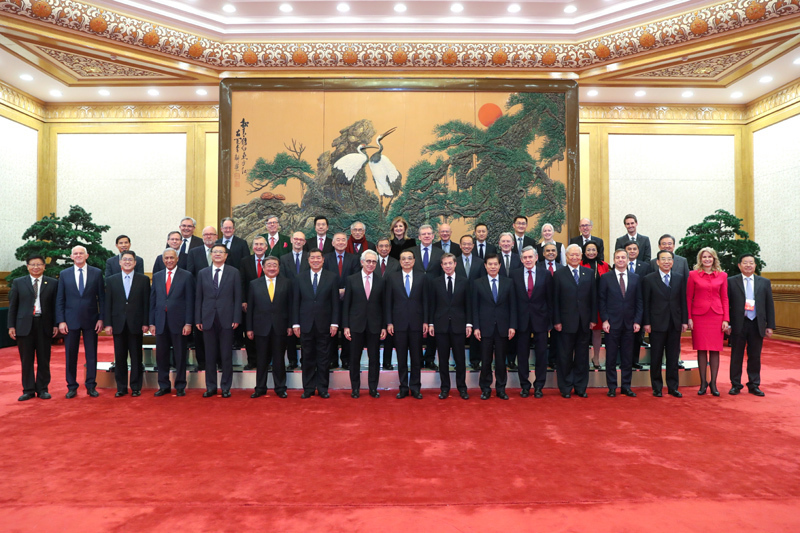 For 40 years since the Reform and Opening-up, China has reaped the economic benefits of implementing the principles of peaceful coexistence written in the UN Charter. 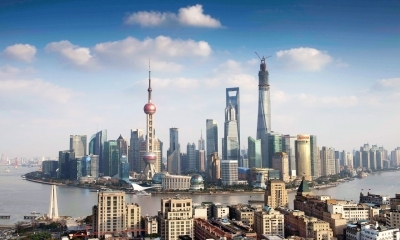 According to the World Bank, China’s GDP has increased from US$149 Billion to US$12 Trillion, and 800 million people have been lifted out of agrarian poverty to engage in higher-productivity urban work. China remains the 76th on the list of poorest nations with a per capita nominal income of US$8,827 in 2017. China’s economic plan is based on its economic development which simultaneously creates shared economic development benefiting all nations. China is not going to initiate a military attack on America. Military conflict can only escalate if the US president wants it to. Allison’s study of the Cuban Missile Crisis shows that a US president seeking to avoid war can prevent the escalation of military confrontation caused by an “event or third party”. Instant global communications give China and the US’s presidents the ability to prevent the use or escalation of military force. Why would a leading American geopolitical expert and educational leader feel that China-US relations “are going to get worse before they get worse”? “Old School China-US Relations” policymakers and experts, like Allison, focus on how America can remain the world’s dominant economic and geopolitical power, which leads to fear that a war is inevitable. 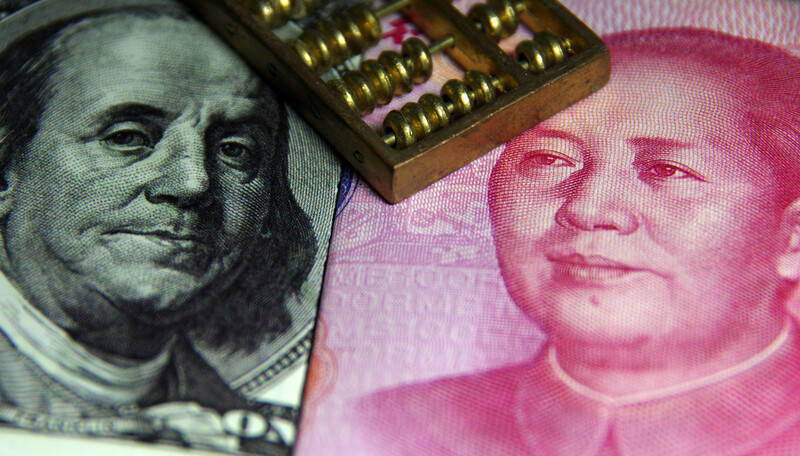 The American financial crisis and election of President Donald Trump signal the end of the 20th-century political and economic context upon which the old school of thought on China-US relations relies. America is gradually becoming the world’s second largest economy. US policymakers may not be emotionally, economically or politically ready to balance the economic stability and national security of the world’s two largest economies. 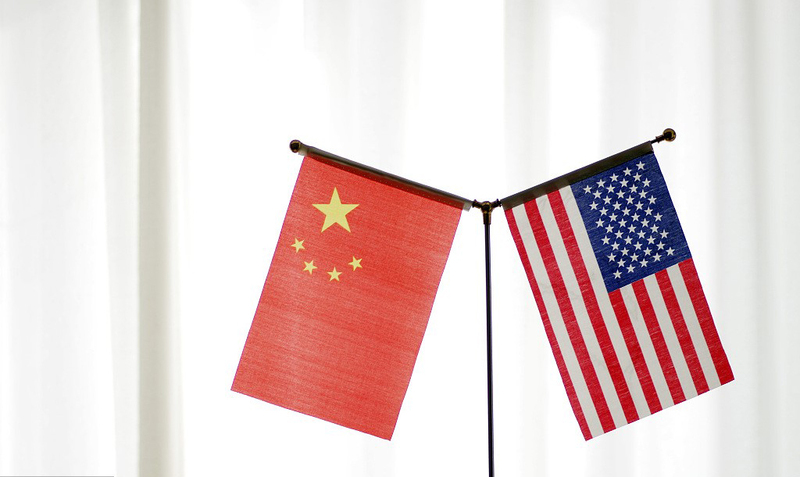 The “New School of China-US Relations” policy-making focuses on how the Chinese economy and the US economy can remain stable at the same time. Research and publications in this field focus on understanding why and how China’s and America’s respective economic stability and national security can and must be aligned, because it is essential for the world’s two largest economies and superpowers to peacefully coexist in this century. This new focus in policy-making is necessary, because China’s economy is bound to be larger than America’s due to China’s population and market, which are four times larger than America’s. 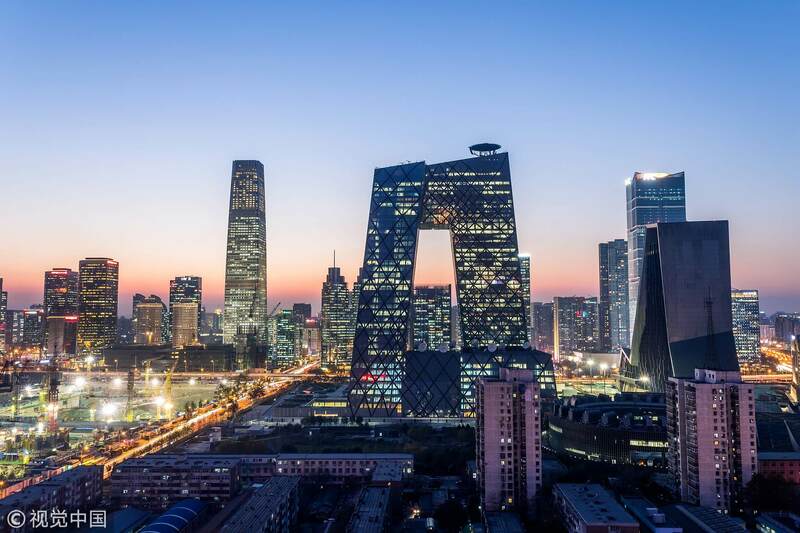 China’s stable system of government, ability to implement long term economic plans and the fact that it remains in the early stages of its full economic development also contributes to this trend. Preventing China-US relations from “getting worse before they get worse” requires policymakers to implement the “New School of China-US Relations” goals of aligning the economic stability and national security of the world’s two largest economies. Think tanks, universities, scholars and students in China and the US also need to begin collaborating in research and providing policy-making advice on the “New School of China-US Relations”. 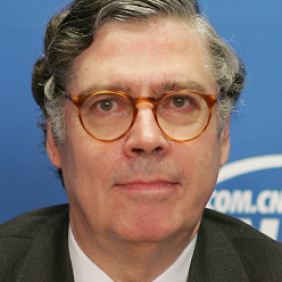 John Milligan-Whyte, from the America China Partnership Foundation incorporated in New York in 2007, is the co-author of Moral Authority & Mankind’s Future: China & America’s Responsibilities, the latest one in the America China Partnership Book Series that pioneered the “New School of China-US Relations” in 2009. John Milligan-Whyte is the co-author of Moral Authority & Mankind’s Future: China & America’s Responsibilities, the latest in the America China Partnership Book Series that pioneered the "New School of US-China Relations” in 2009.